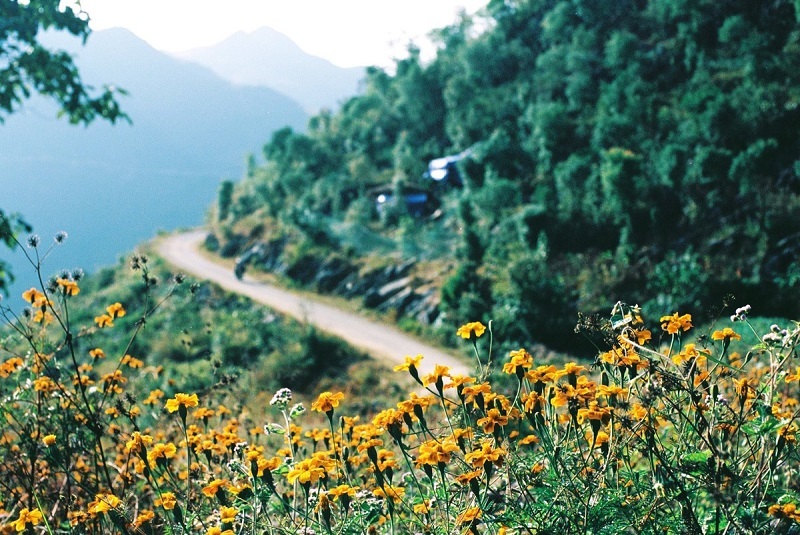 Ha Giang tour attracts many tourists with the impressive road passes, beautiful flowers, the peaceful village and colorful market. To reach Ha Giang, tourists have to experience the long trip that travel pass the challenging road pass and new land. 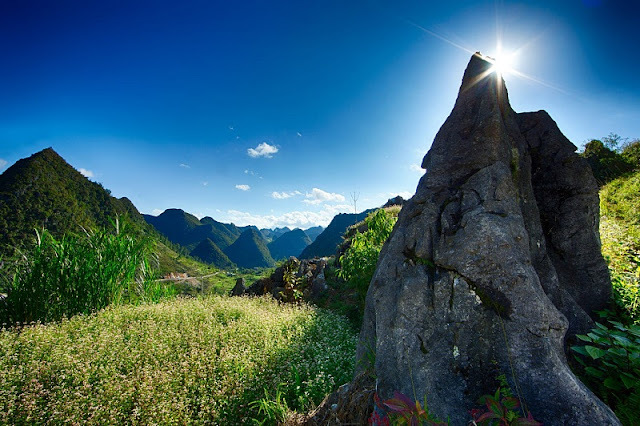 Tourists also admire the fairy and peaceful landscape which created by rock and flower. Ha Giang is considered as the terraced field “heaven” with the ripe rice season and Buckwheat flower season. In Spring there are peach blossom blooming next to the stone fence. 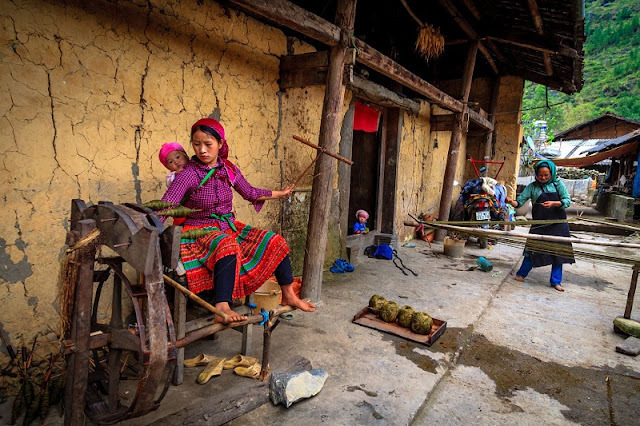 Coming to Ha Giang Tour of Vietnam Typical Tours, tourists can visit Lung Cu flagpole and the Earth Fatherland. Tourists can admire the Lo Lo cultural village, small and winding road through the rice field and the small houses from the top of the flagpole. 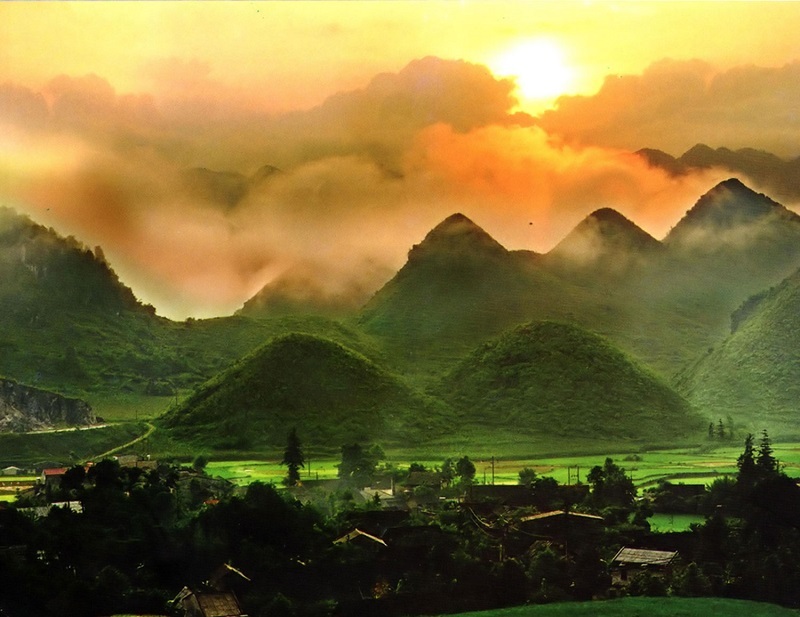 When traveling through the Quan Ba Sky Gate, tourists can enjoy the extensive cloud, Quan Ba Couple Mountain that is the masterpiece of stone plateau. 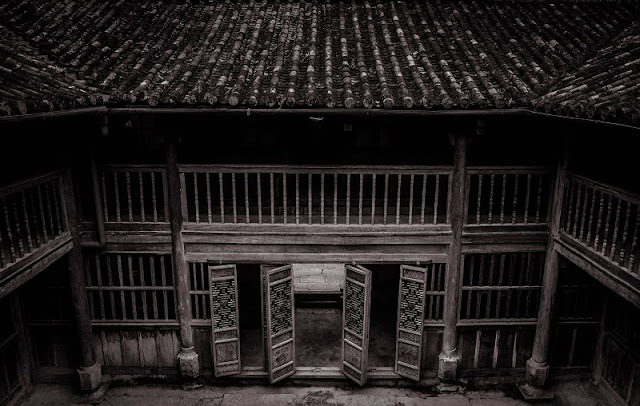 Tourists can also visit the mansion of Meo ethnic minority’s King, which is the rare and unique architecture of this highland. 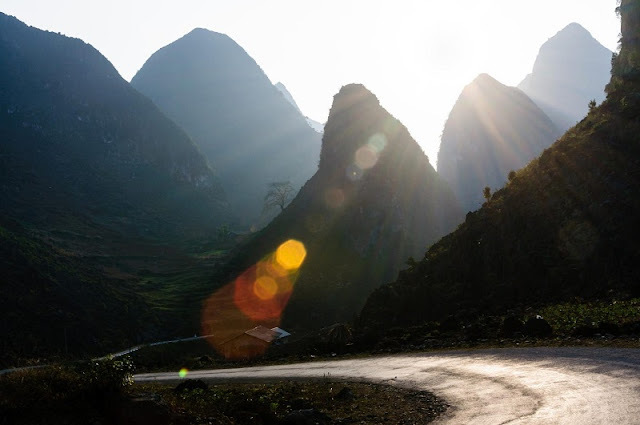 Ma Pi Leng Pass is away from Dong Van Town about 15km toward Meo Vac, this pass is the most beautiful and majestic road pass of the Northen mountain in Viet Nam. 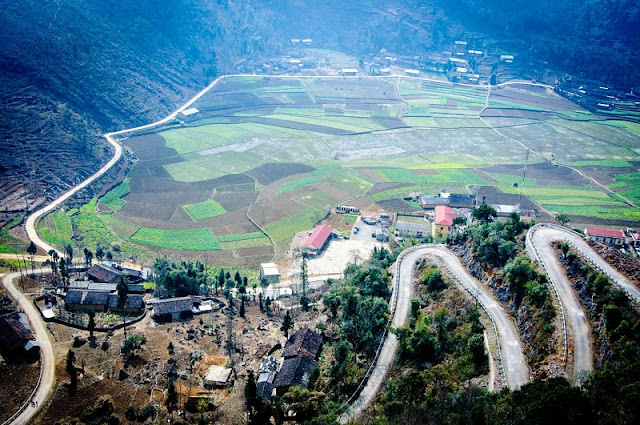 One side of the pass is the high and erect cliff, the other side is the most magnificent and deepest rocky valley of the South East Asia. Ha Giang has different beauty in different season so that tourists can visit here anytime in the year.